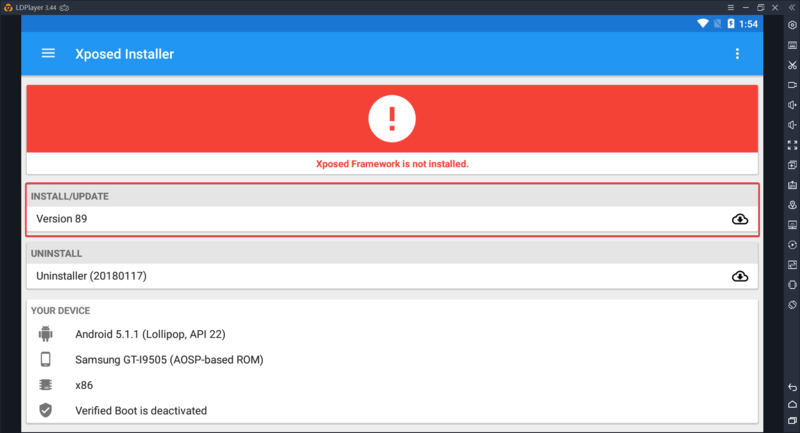 An Xposed module that fakes some of your hardware information to provide a safer gaming experience. 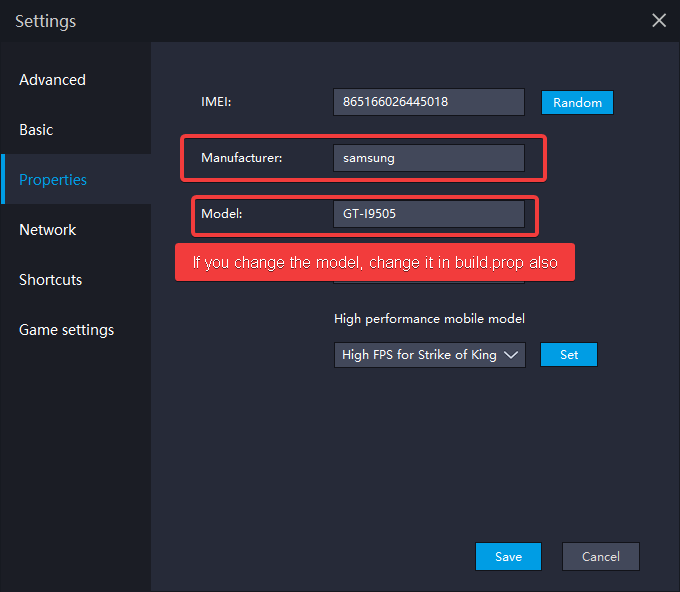 It worked well during the short testing phase, so I’m releasing it to the public. 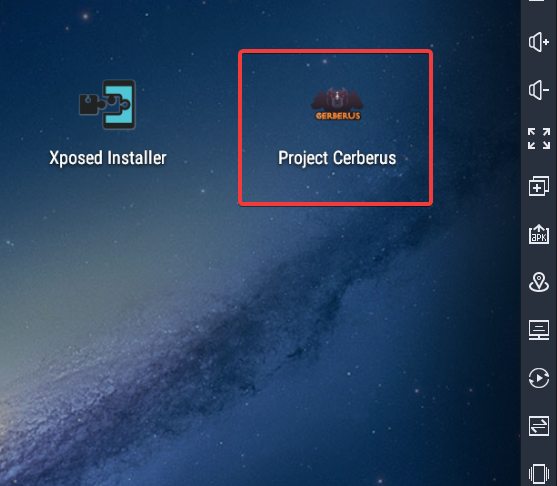 On TGB, make sure the /system/bin/genyd file was deleted by Cerberus after applying the bypass. If not, delete it manually and reboot. 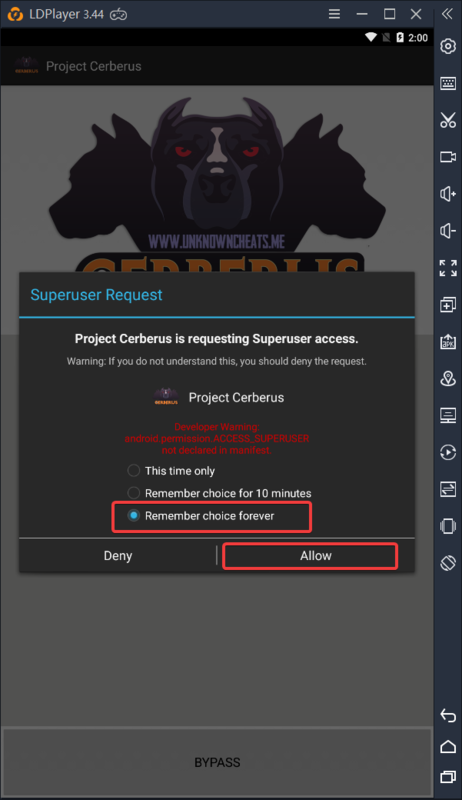 Run Cerberus and press the bypass button. Give it root access. Once done, press the reboot button. 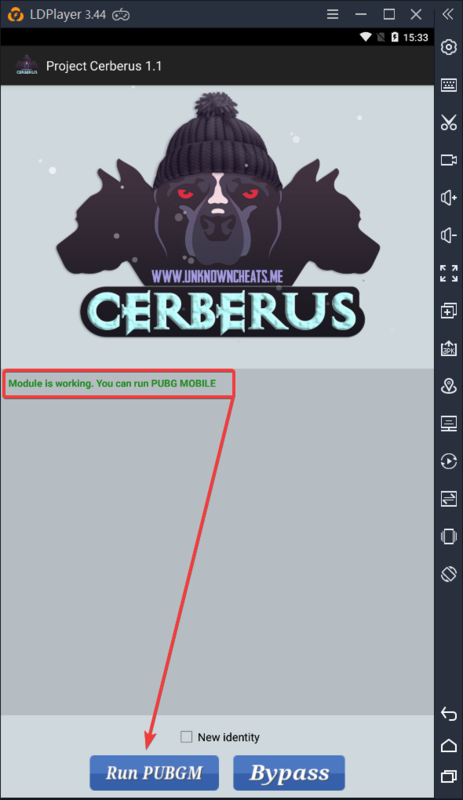 To ensure that the module is working, please always run Cerberus before launching PUBG Mobile. 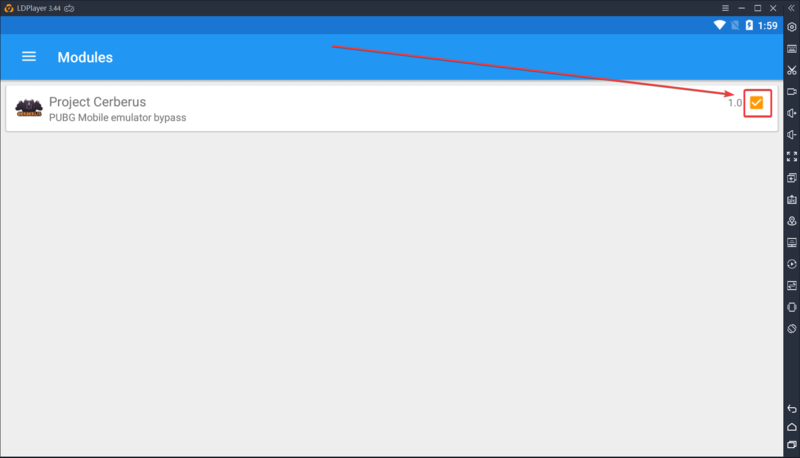 Be aware, that you will lose your guest account after pressing the bypass button. 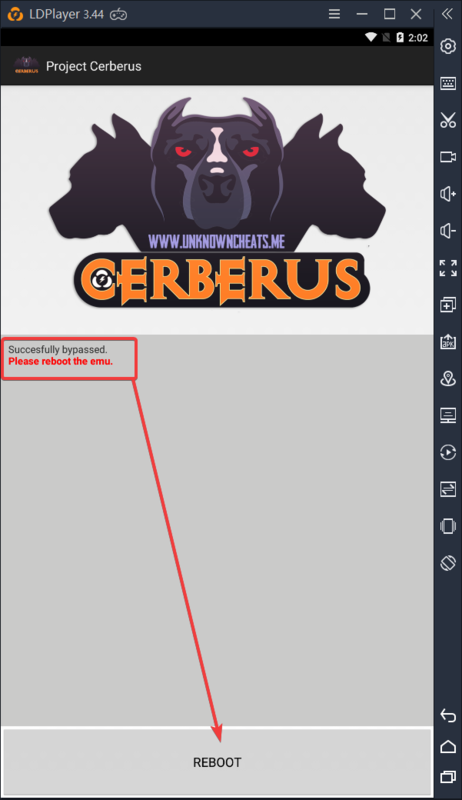 You are welcome to change the params inside the /data/data/uc.ciceron.cerberus/shared_prefs/phone.xml, for now they are generated randomly.